Where clients do not have their own in-house marketing and graphics teams, our in-house architects and designers can help prepare and coordinate a wide range of marketing materials. Our visualisation skills include the preparation of print-ready site layouts and illustrative floor plans as well as exhibition materials and promotional leaflets. 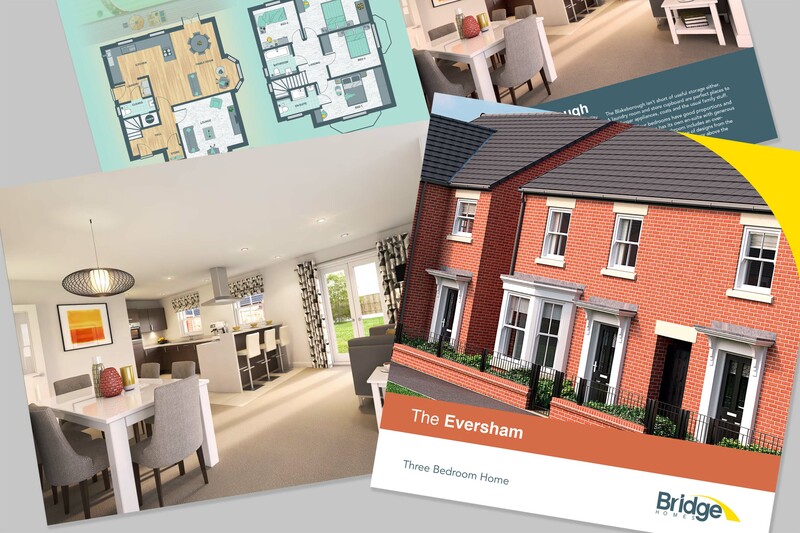 We also work closely with a number of high quality visualisation and branding specialists to prepare photo-realistic renders and other associated marketing collateral.